Little Mix - Black Magic Video Outtakes! 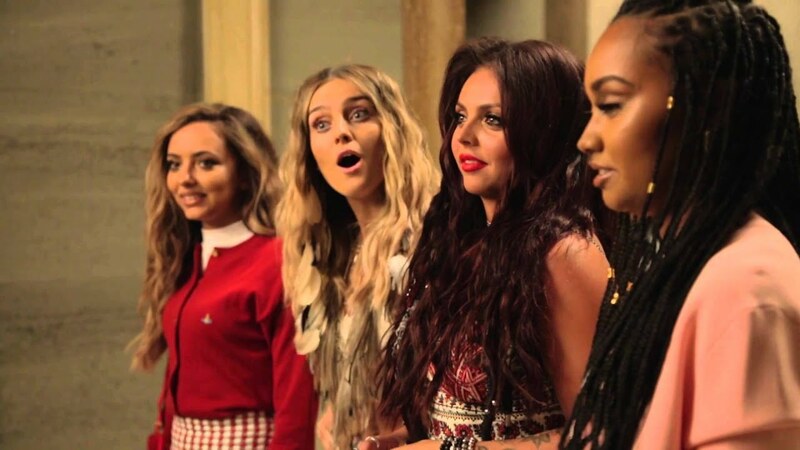 We all know how fun the Little Mix girls are but their outtake video for 'Black Magic' takes them to another level. The girls are looking to hang onto the top spot for a second week in a row but face some tough competition from a whole host of dance tracks as well as John Newman's brand new single 'Come And Get It'.